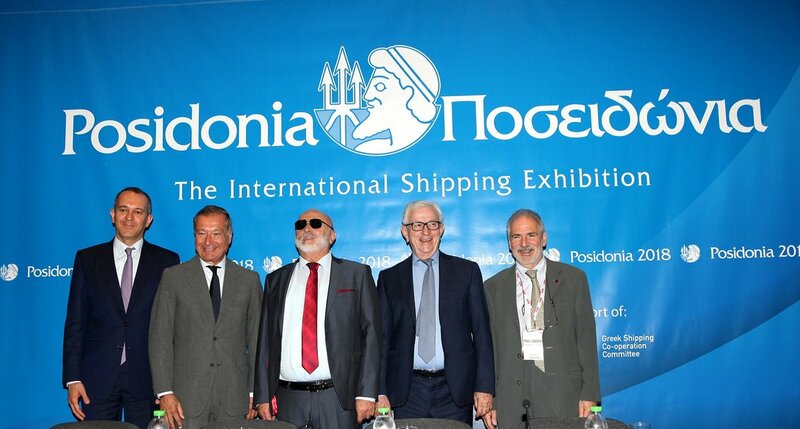 “Posidonia 2018 found our shipping industry steadfastly maintaining its leading position, both in quantitative and qualitative terms, in the international shipping ranking, having successfully metthe challenges of the particularly difficult freight rate market of previous years and other challenges. 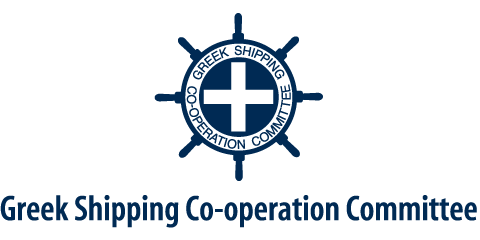 At the same time, our Union, as the institutional representative body of the Greek shipowning community, with consistency and persistence, has continued and will continue to uphold the positions ofGreek shipping in the international fora, having proven over time that it makes substantiated proposals based on its know-how and its long maritime experience. 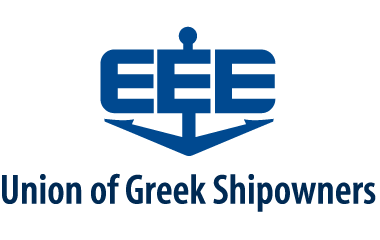 I want to assure you that the strength of our voice is respected and acknowledged today more than any other periodof time at all levels, having undoubtedly recognized the Greek shipping as a major player in the international maritime environment. 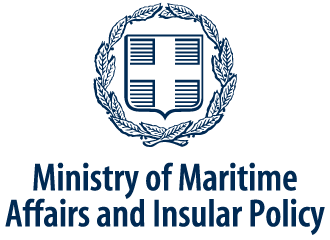 During the many bilateral meetings that we had during the Posidonia period with the IMO Secretary-General, Mr. Kitack Lim, the EU Transport Commissioner, Ms Violeta Bulc, as well as with state delegations and private maritime stakeholders, we have emphasized to everyone that the shipping industry, although it is the most environmentally friendly mode of transport, is being called unjustifiably to implement legislation and environmental targets, whose achievement depends primarily on other stakeholders, such asthe ship machines’ manufacturers and oil companies. 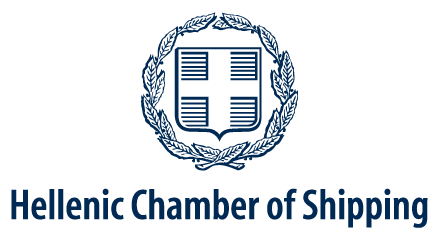 And, in addition, we must not forget that the needs of world trade are constantly increasing to the benefit of the welfare of nations and thus shipping is called upon to respond to the increased demand for high-quality maritime transport services to meet these needs. 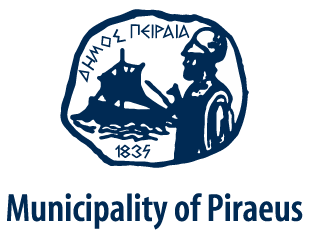 We will therefore use all the open channels of communication and formal consultation we have developed to promote realistic and so feasible,in terms of implementation and effectiveness, proposals to address current environmental challenges.